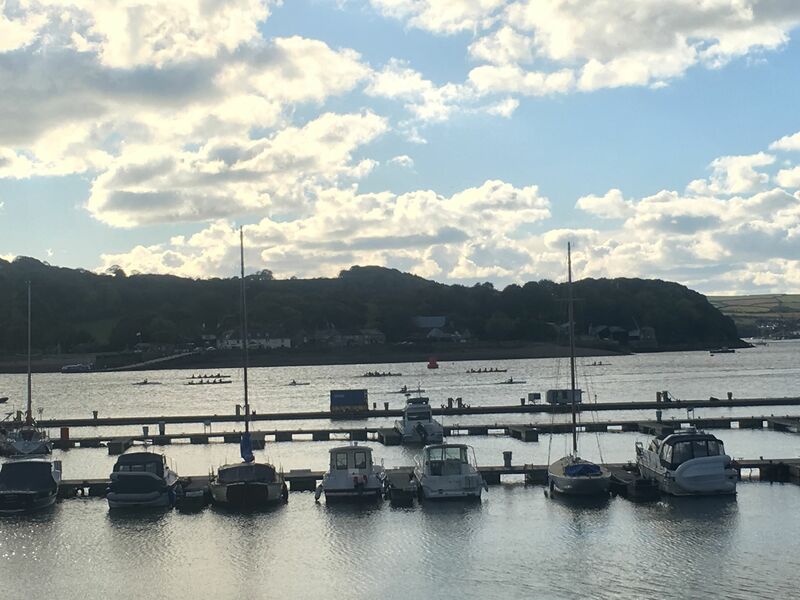 This is our first regatta this season being held in Plymouth, on Saturday, 21st April. 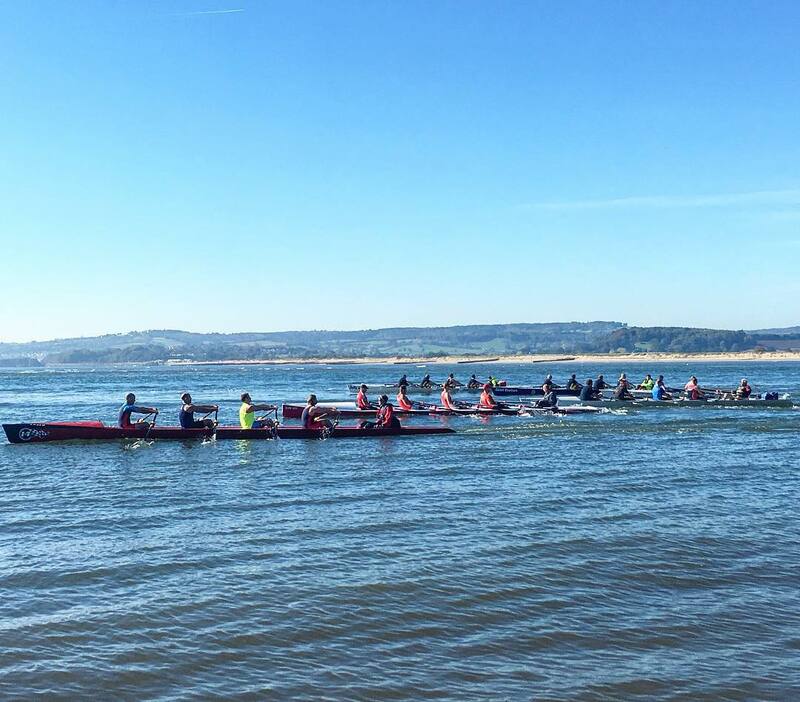 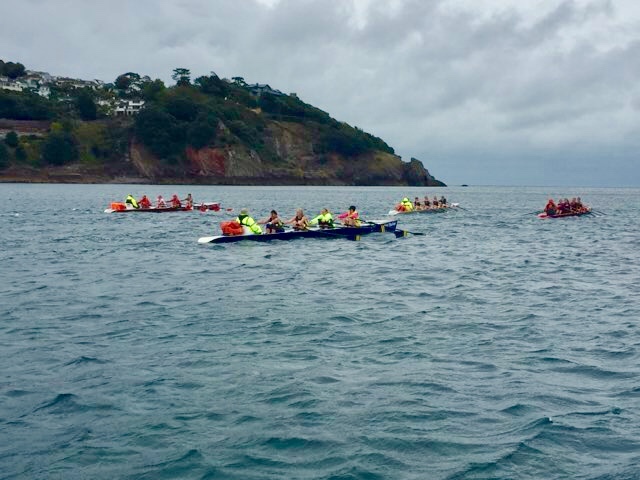 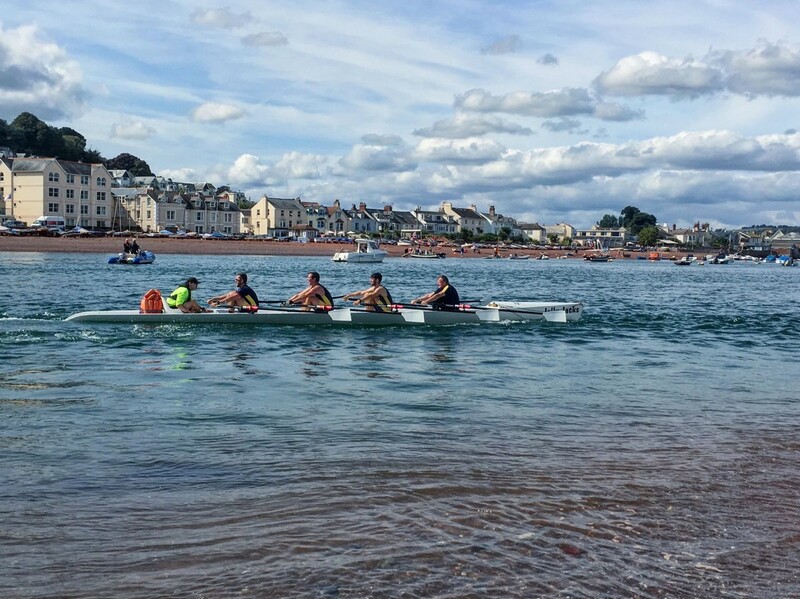 It is open to all coastal rowing boats, quads, doubles, singles, and gigs. 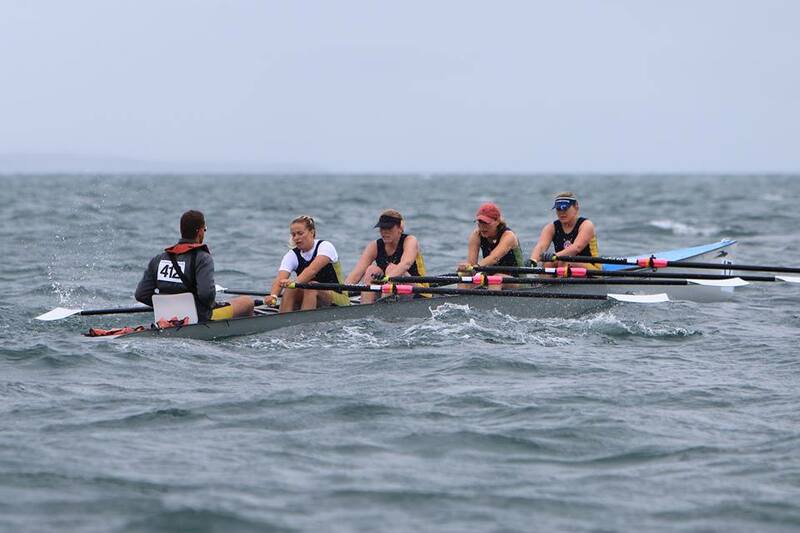 We have races for ladies, men, mixed and masters. 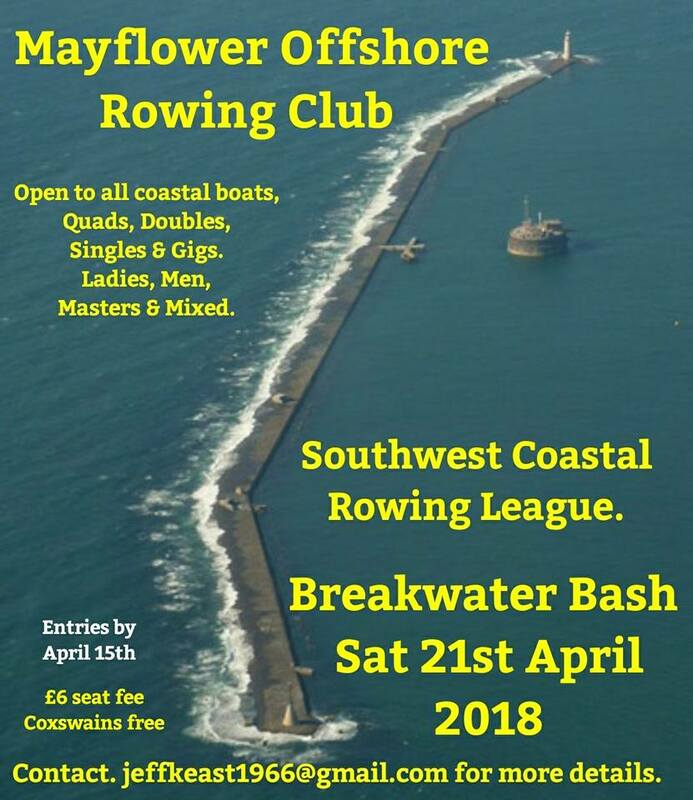 Come and join us this year at Mayflower Offshore Rowing Club.